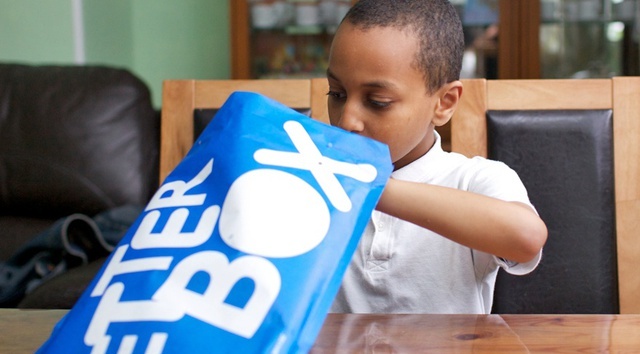 We are working in conjunction with the Letterbox Club and Book Trust to deliver this unique free reading programme for children in care who require extra support to improve their reading ability and confidence. We work specifically with looked after children in year groups 3 to 7 using one-to-one tutoring and personalised book parcels, children are given a high quality reading intervention. The programme also helps support a smooth transition from primary school to secondary school. 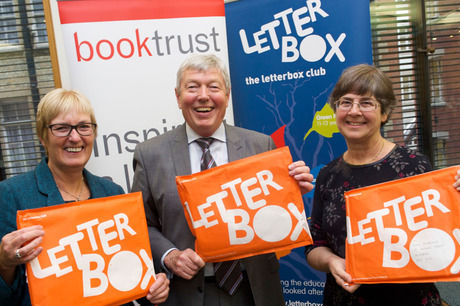 The Letterbox Club is more than just a reading programme. It’s an opportunity to make new friends, learn new skills, be rewarded, bond with carers and even visit some popular local attractions.